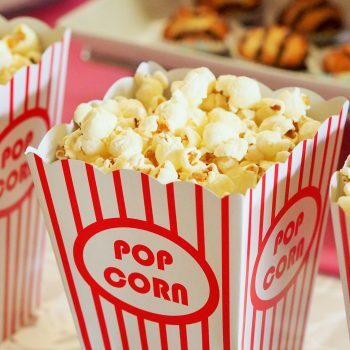 Founded in 2015, Acentive is a performance based crowdfunding platform that helps students raise money for college tuition by enabling friends, families and communities to donate financial incentives to encourage college students to get better grades, in turn helping them fund their education. 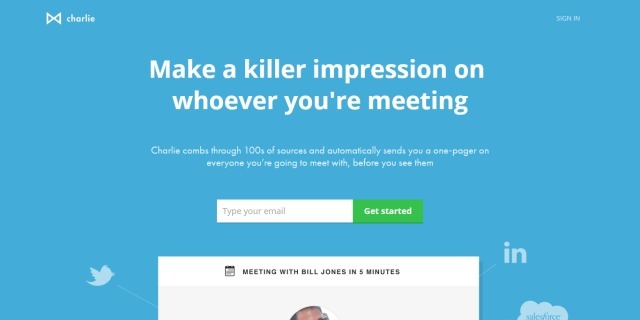 2014 brought us Charlie, the app that helps prepare you by researching the people you meet before you see them. 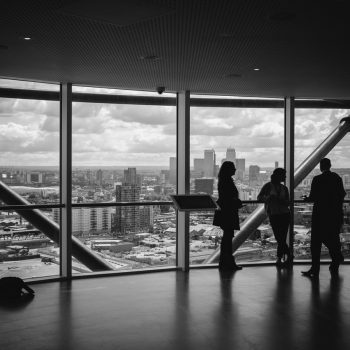 Thanks to Charlie, you’ll get an email compiling the findings from thousands of sources so that you get a heads up on what’s important to them, giving you all the information you need to have a successful meeting! 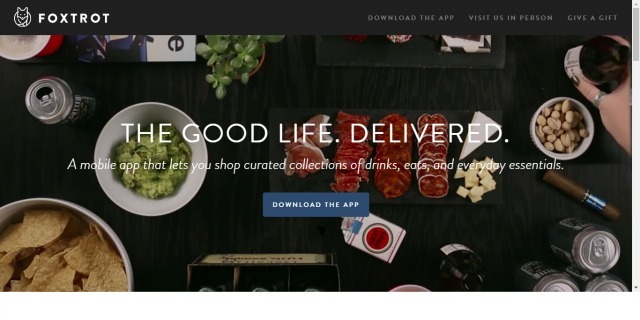 Founded in 2013 by Taylor Bloom, Mike LaVitola and Brian Jaffee, Foxtrot promptly delivers beers, wines and spirits as well as fresh food and any other everyday essentials to your door in minutes. Foxtrot has raised $1.75 million. 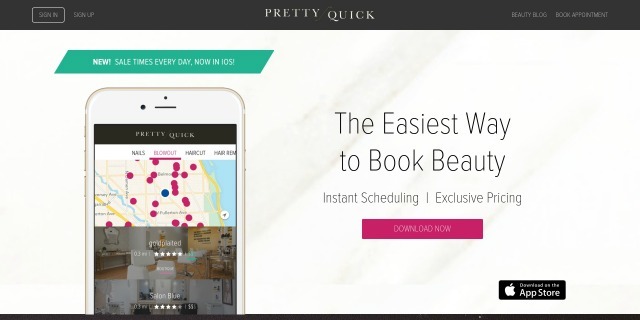 Founded in 2012 by Sandra Susino, Coco Meers and Shreena Amin, PrettyQuick enables you to instantly confirm an appointment with pre-approved salons, enjoy cashless payment (including tip – meaning no smudging of drying nails) and earn free beauty treatments. 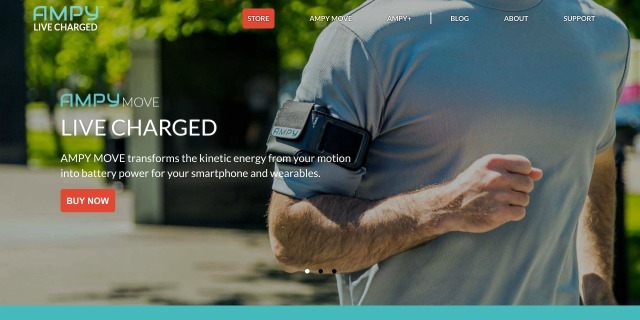 Founded in 2013 by Tejas Shastry, Alex Smith and Michael Geier, Ampy is the world’s smallest wearable motion charger. With the ability to transform your energy into battery life for your devices, Ampy has raised $950k. 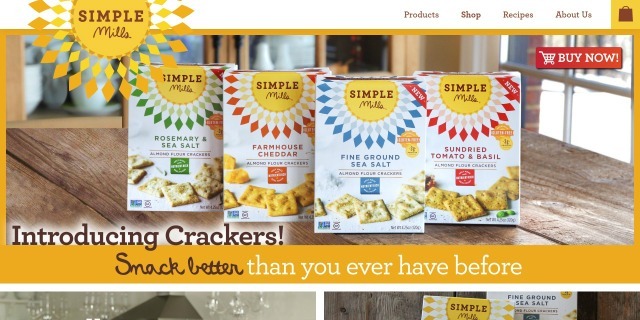 Founded in Summer 2013 by Katlin Smith, Simple Mills uses simple ingredients to create naturally gluten-free, grain-free, paleo-friendly, and non-GMO delicious and nutrient-rich baking mixes and has currently raised $1.15M. 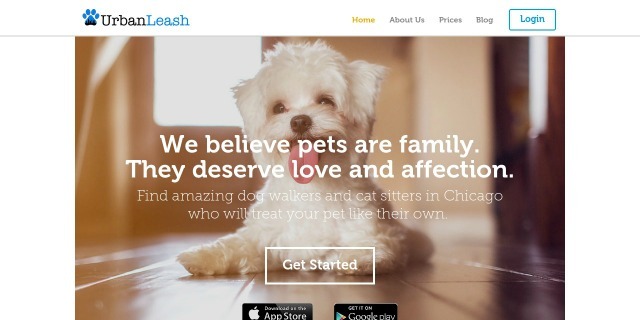 Founded by Demetri Maltsiniotis and Lina Pakrosnyte, Urban Leash is an on-demand pet care service, providing vetted and trained professionals to perform tasks such as dog walking and cat sitting whilst enabling the owner to view notes and pictures as well as keep track of the route which their dog has walked. Urban Leash has raised $118k. Who’d we miss? Let us know, Chi-town!